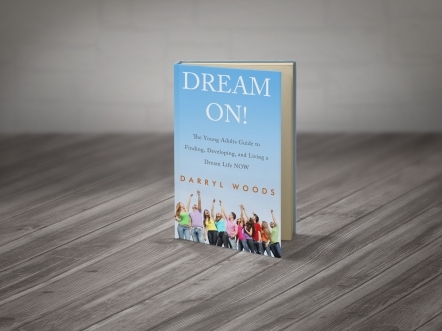 SIGN UP NOW to receive your FREE book chapter of Dream ON, FREE worksheets & FREE Newsletters! "Is this book for me?" If you are currently pursuing your dreams and you are looking to take your life to a new level, Dream On is for you. If you are not pursuing your dreams and need the boost to take life by the horns, Dream On is for you. If you have no idea what your dreams are, and need help to discover them, Dream On is for you. Discover how to live life with greater excitement and passion. Gain a deeper resolve to pursue your dreams Now! Take on the attributes of world class dreamers! 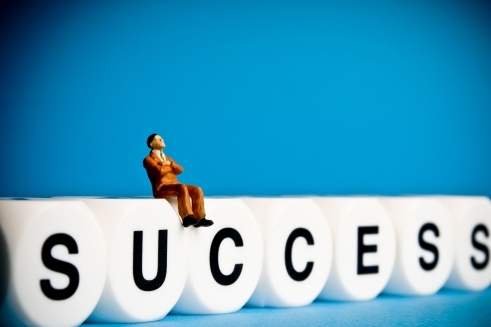 Discover the most essential element to accomplishing your dreams. 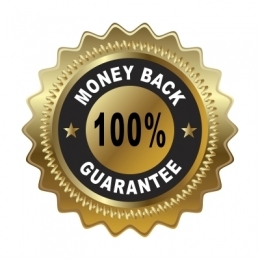 Master the Art of Action and Momentum to create immediate results. I'm so confident in the content within this book that if you are not inspired, informed and empowered to achieve your dreams, I will personally refund your purchase. No questions asked. Over the past 5 years, I've invested over $20,000 in myself through various business, personal development, and investing workshops to aid me in achieving my dreams. I am a true personal development junkie and take no greater pleasure than aiding you to achieve what you want most. 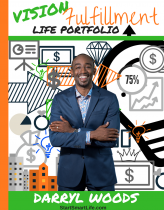 In this book you will receive some of the best content that I've gathered and that has helped me most to achieve my dreams, including writing this book. Dream On! What makes you come alive? Whether it's your career, your finances, your health or anything else; what makes you come alive is always the realization and pursuit of your dreams. The moment you stop pursuing your dreams and what you really want, you literally begin the process of soul suicide. Sure, you may make it through life with a few smiles and happy moments, but you'll never enjoy the life that taps your true potential and greatness and leads to true fulfillment. If you don't live life to the fullest, what's the point? I wrote Dream On with the express intent of inspiring, informing, and empowering you to live your dreams. I designed it to be short but yet impactful, such that you are left empowered to confidently pursue your dreams and achieve SUCCESS.